Home More Things Which Every St. Marian Can Relate To! Things Which Every St. Marian Can Relate To! 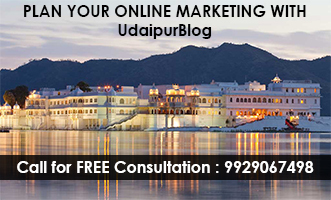 When we talk about the most established schools of Udaipur, we come across several names. In these, the only girls’ convent school in Udaipur is St. Mary’s Convent Sr. Sec. School. It is the school where every parent in the city wants their daughter to be educated, and as mentioned above it is the only girls’ school in the city and yes, undoubtedly this is the significance of this school. ‘St. Mary’s of the Angels’ as they call it! There are certain things only and every St. Marian can relate to. When they ask us? Are you a Marian? This is the school anthem of St. Mary’s and this anthem is something that every Marian has learned by heart. Daily checking of the Blue Ribbon in the assembly was something every Marian was afraid of. And let me add, more afraid than being caught for riding without a helmet! 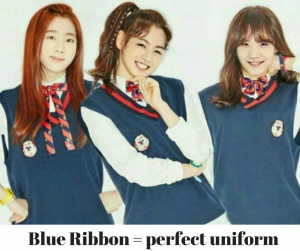 Tying the Blue Ribbon on pony-tails and braids was a part of wearing a perfect uniform! 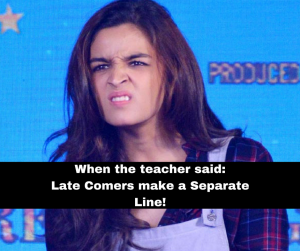 Making a separate line and standing until the assembly got over and then listening to the yelling PT Sir; filling the latecomers’ remarks in the diary, who can forget it! 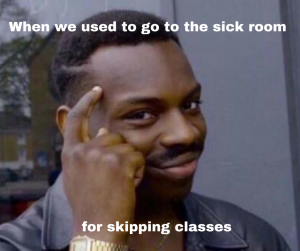 The sick room is where all of us (I mean we all Marians) have been to once every year; some coz of being really sick and some coz of skipping physical training periods! 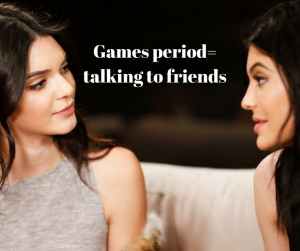 Not playing and hanging out with friends and talking about life- yes, literally life, was the motive behind going for a Games Period. 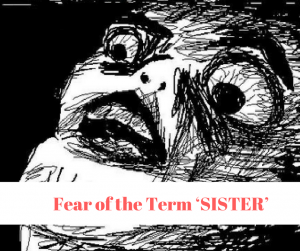 Shouting in the class and enjoying would suddenly come to an end as soon as we heard: ‘Sister is here’. Even the teachers used to scare us taking their names! Mostly it was referring to Sister Principal. Do you remember how many times you were caught by sister principal!? Have you ever come across a St. Marian preparing for her assembly? Oh no, you would like it haha. The brainstorming to get an apt topic for assembly, the rehearsals, the selection of musical instruments and making it as top-notch as possible was something I did until my end years at the school! Why am I in Shastri House this time? I wanted to be in Pratap! Gosh…! 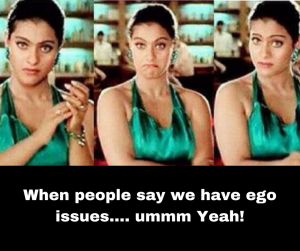 I know you people can easily relate to it!!!! The cultural week was one of the biggest events in my school time. And a great escape from studies and a way to showcase our talents. The best part of being in the 12th class was wearing a Saree (with a lot of restrictions back then in school) on the day of farewell. Yeah, I still mourn over my lip-balms and combs! And how can we forget our domestic staff, office staff and all the teachers and PT drills and parade practices? We have all gone through this to become what we are today. Kudos to us and to St. Mary’s! Next articleस्वच्छ सर्वेक्षण 2018: नगर निगम ने खुद को दिये 1017/1400, आप कितने नंबर देंगे? St. Mary’s..u are indeed unforgettable one of the best part of my life. I still remember vandana maam’s english classes in which the whole class would recite the quote before beginning the class:” Today is going to be a great day. I can handle things more than i think i can. Things dont get better by worrying about them. There is always something to be happy about. 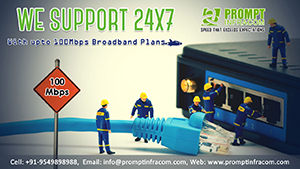 Its not good be down. Life is great. Make the most of it.” Saying these words out loud without understanding but still gave a positive energy. she used to make the whole class recite this!!! how can I forget!! Amazing lines.. I just noted them in my notebook. Thanks for sharing. Hope to see Paul’s too. Still proud to say that I’m a Marian and I have a marian attitude n marians signature handwriting.